I am writing this blog to help you get a Nu perspective and help you find a Nu joy. I want this to help you improve you. Please laugh and cry at your old self and ideals you have embodied and open your mind. This is your Nu safe space. A Nu inspiration. A Nu challenge. Please embrace and respect different Nu views. In life, something Nu happens but you can’t use old ways to help you. You have to find a new way to understand and overcome this unscripted life. 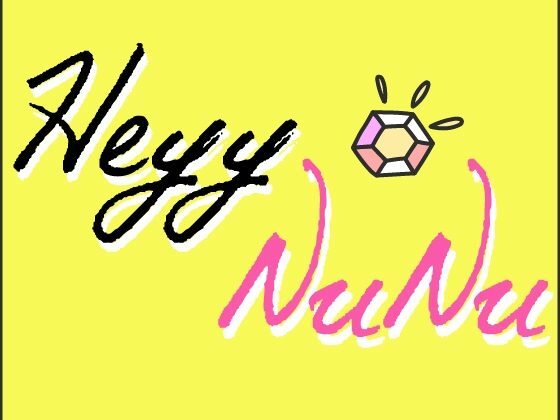 Welcome to my blog… Heyy NuNu!